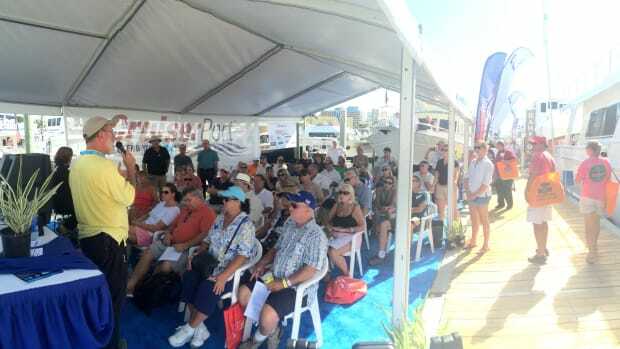 Participants in the Great Loop seminar at CruiserPort University during the Newport International Boat Show will receive an automatic one-year membership in the American Great Loop Cruising Association or AGLCA. 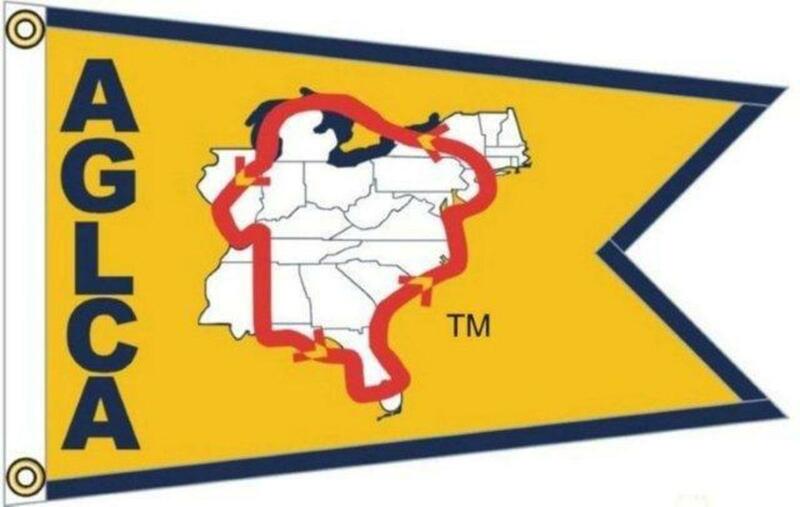 The Great Loop is a 5,000-mile-plus circumnavigation of the East Coast using the Intracoastal Waterway and inland rivers and the Erie Canal. 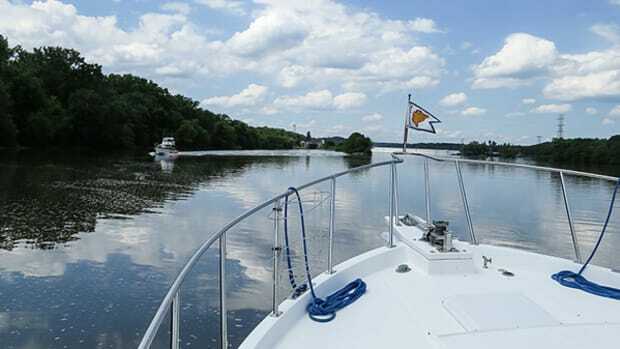 For many liveaboard and long-distance cruisers, the Great Loop is a bucket-list item. See GREAT LOOP DISTANCES below. 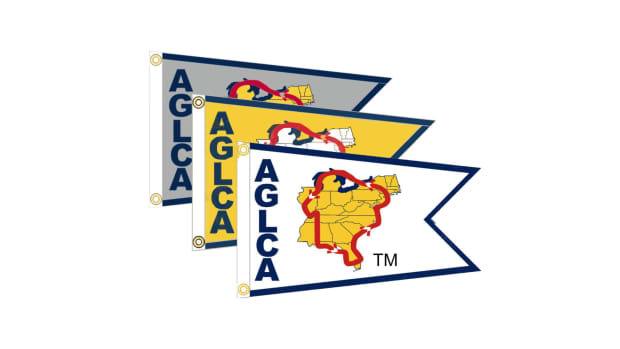 "The Great Loop: How To Prepare, What To Expect" is presented by Kim Russo, executive director of the AGLCA, who will award each attendee with a membership and an official association burgee, which is an easy icebreaker for meeting like-minded folks on the water. 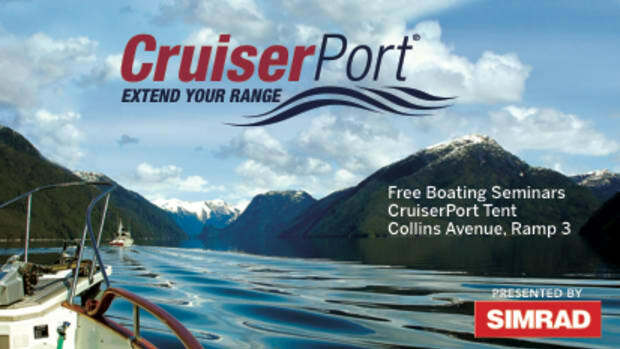 AGLCA members receive discounts on services and marinas, and special offers from sponsors all laong the Great Loop route, including 50 percent off your basic Boat U.S. membership dues and 10 percent off Enterprise Rental Cars. Members have access to the association&apos;s online Discussion Forum, a clearinghouse of valuable intelligence about the Loop. 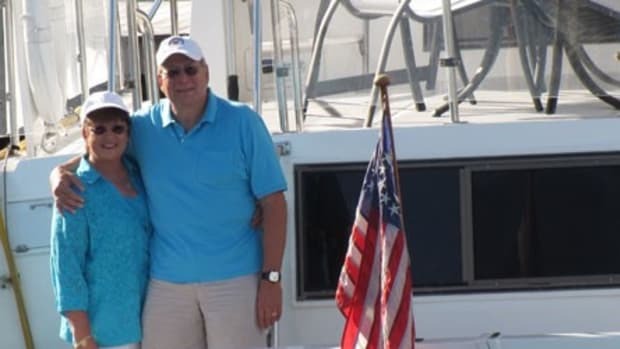 Camaraderie at the semi-annual association rendezvous is another very real benefit of membership, as well volunteer "harbor hosts" who assist and inform loopers as they move from place to place. Visit www.greatloop.org. 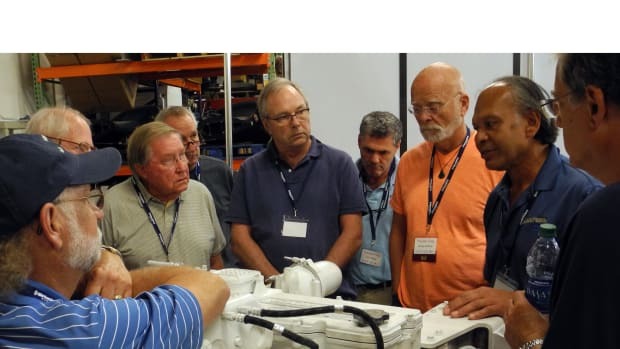 The best value at the CruiserPort registration site is to purchase a VIP pass for $375, which entitles the purchaser to attend eight seminars, including Russo&apos;s (but excluding Nigel Calder’s diesel and electrical systems seminars). It would cost $480 to attend those eight seminars al a carte. 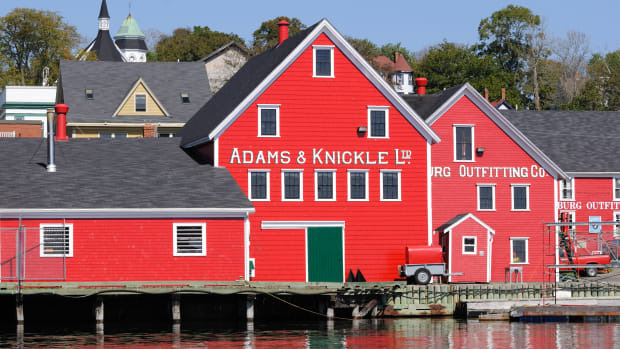 CruiserPort, Sept. 14-17, is organized by the same people who bring you TrawlerPort, but it is not specific to trawlers. 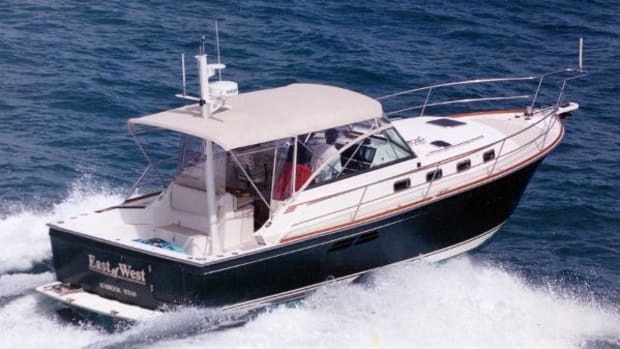 The intended audience are cruisers or would-be cruisers under power or sail. 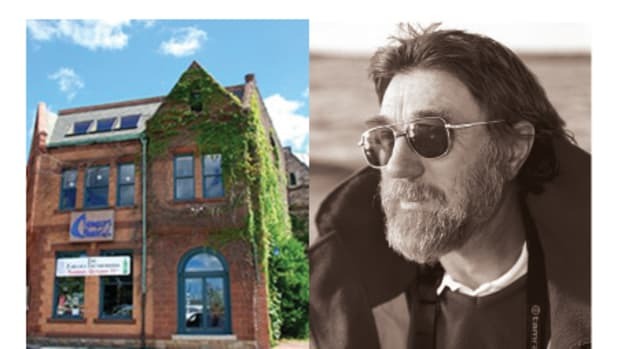 The AIM Marine Group publishes Soundings, SAIL, Power & Motoryacht, Yachts International, Angler’s Journal as well as PassageMaker magazine.